Whether you fancy a winter ski holiday or a summer spa break, you'll have a hard time finding a better destination than the Italian Dolomites and the lovely Berghotel Zirm: a 4 star superior hotel in Valdaora, Trentino Alto Adige. 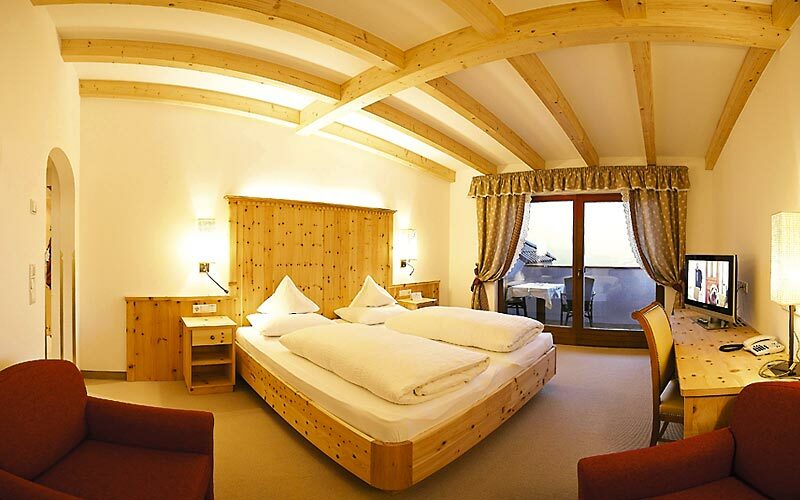 Decorated in traditional Tyrolean style and equipped with the amenities of the finest luxury hotels, Berghotel Zirm rooms have everything you need for a dream holiday in the mountains. 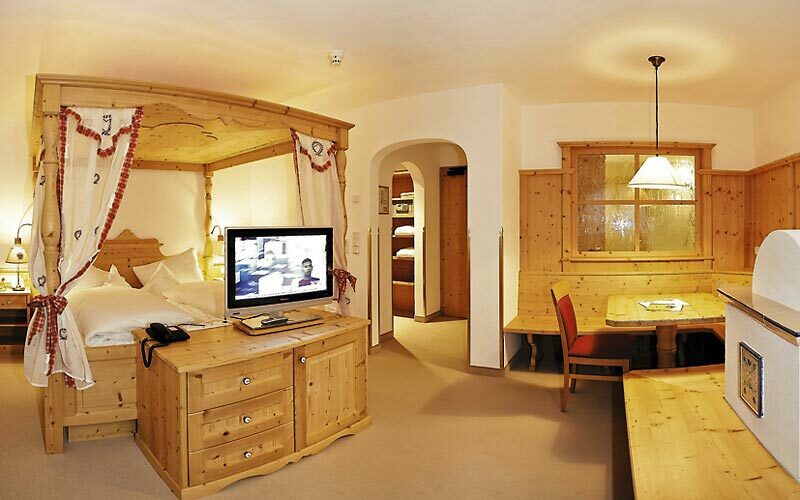 Ideal for families, the Suite Dolomiti Superieur comfortably accommodates up to 5 people. The best view in the house? The one visible from loggia of the hotel's magnificent Suite Zirm! Eight ways of having your eggs in the morning, a five course dinner every night, and a superb selection of local wines: Berghotel Zirm's restaurant knows how to keep gourmands happy! 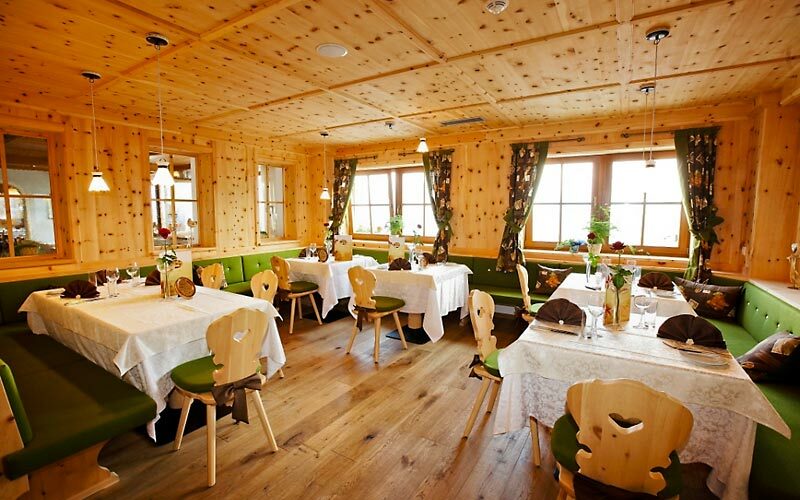 If it's typical Tyrolean cuisine you're after, this is the place to find it. 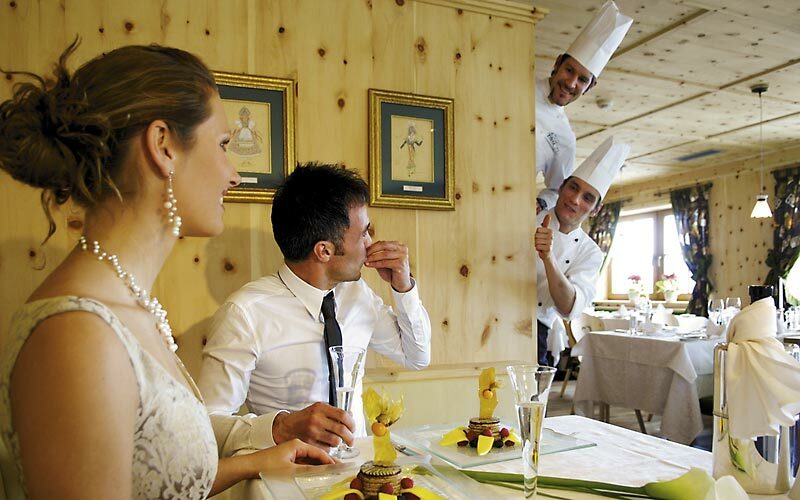 Have you noticed how much pinewood there is in the hotel's restaurant, bedrooms and spa? Pinewood is known for its calming effects and studies have shown that people sleeping in beds made from this wood felt significantly more rested the next day! Like the sound of combining a holiday in the mountains with a spa break? 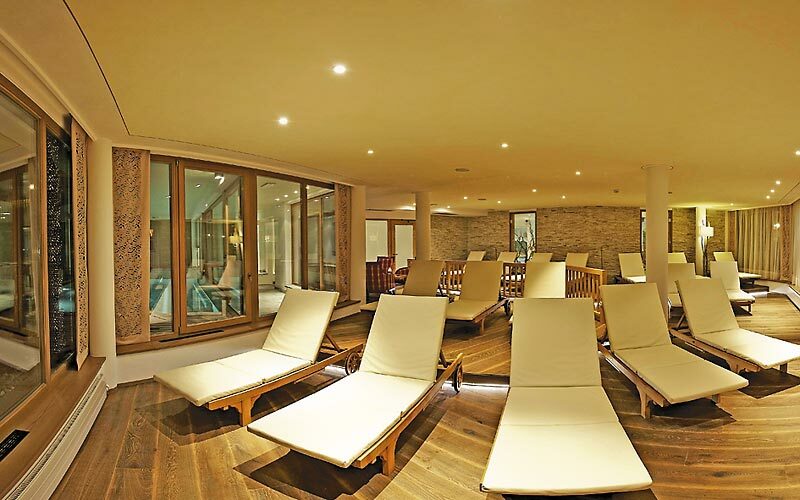 You'll love Berghotel Zirm, with its panoramic wellness center complete with indoor pool, hay baths, Finnish saunas and heated outdoor pool with view of the Dolomites. 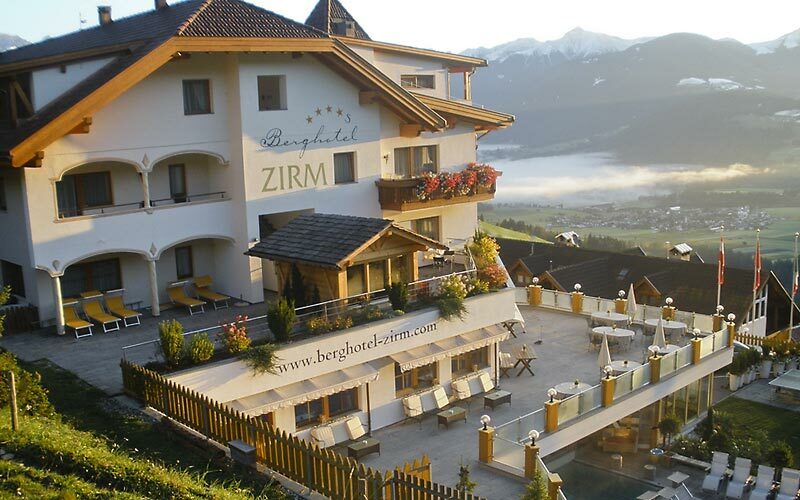 Book a summer holiday at Berghotel Zirm and you can expect to enjoy unforgettable days walking in the Alpine valleys of Alto Adige, trekking through the woods, or even mountain climbing. Golfers will, no doubt, want to play a few rounds on the nearby golf course in Riscone. And when the snow begins to fall? What better place for a winter escape than a hotel right next to the ski slopes of Plan de Corones! The choice of winter sports is endless: from downhill and cross country skiing to snowshoeing and skating on the Valdaora rink. 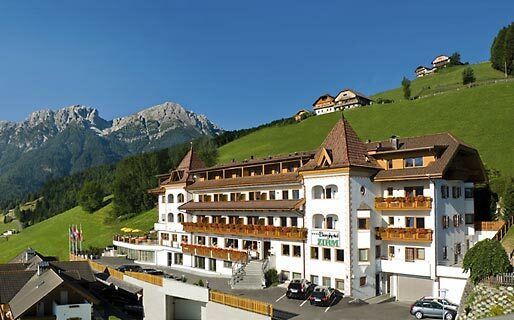 In the heart of the Italian Dolomites, in Val Pusteria, Berghotel Zirm is a fabulous 4 star superior hotel, situated on the slopes of Plan de Corones, just above the pretty little village of Valdaora. The picturesque mountain town of Brunico lies a mere 15 kilometers away from the hotel. For those with time to explore, there are a whole 7 valleys in the vicinity - all just waiting to be discovered!